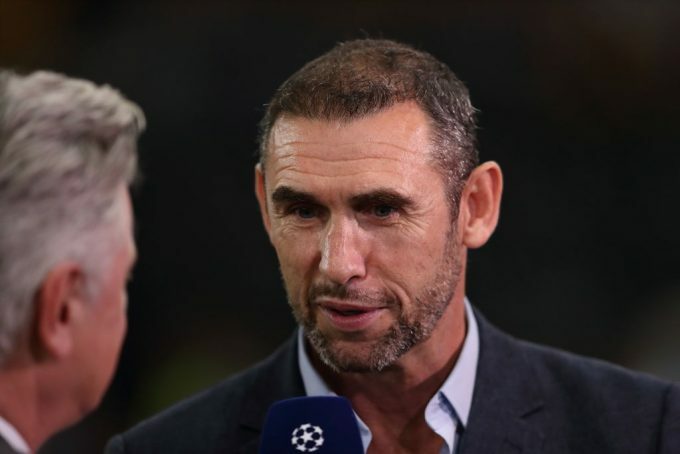 Arsenal legend Martin Keown believes that Salah has had to change his style of play due to his injury from the Champions League final. The biggest game of Salah’s club career so far in the Champions League final against Real Madrid was marred when he was hauled down by Sergio Ramos which gave him a shoulder injury that forced the Egyptian off. 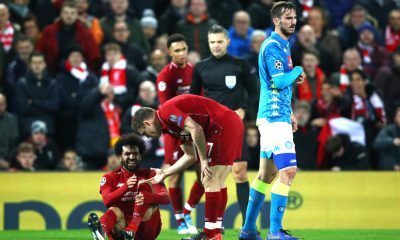 While that game was now five months ago, Martin Keown believes that Salah is still feeling the effects of the shoulder injury and that it may be a factor in his relatively slow start to the season. Liverpool’s next game is on Saturday afternoon at 4PM Egyptian time against Southampton at Anfield.